Notes: Aug. 1960←Sep. 1960→Oct. 1960 Vol 19, No 3, Whole No 112. 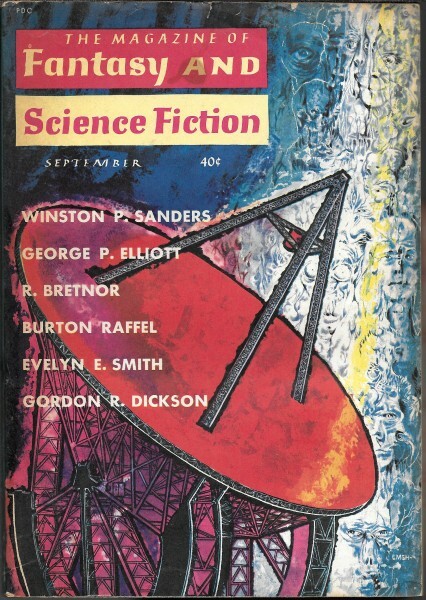 Cover illustrates "The Word to Space."